Bed And Breakfast107 sq. ft.
Marco Polo Bed & Breakfast is located in a completely structured villa. A luxuriant garden, rich in plants and flowers, surrounds the structure, an oasis of greenery, peace and tranquility. 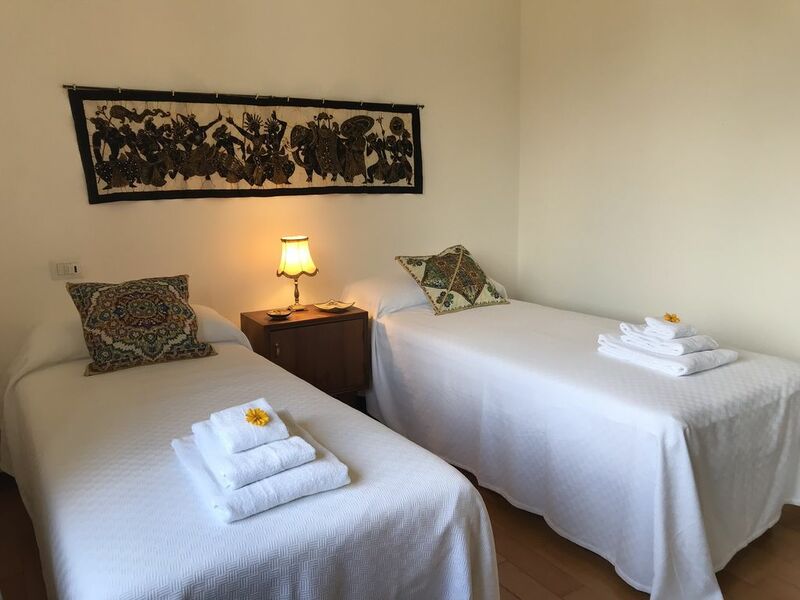 Our rooms are characterized by the name of the continents, Europe, America, Asia and Africa. The furnishings and decorations of the rooms are the result of long journeys and experiences around the world of owners and managers of the structure, hence the name B & B Marco Polo. Lugano with its charm will be an unmissable destination, just 15 minutes by car.